This year on November 11th marks 100 since Armistice and the end of the First World War. It’s crazy to think that it’s been over a century since millions of men and women throughout the UK and in went to fight in a war that took the lives of over 15 million British personnel over the course of four long years. It seems like a world away from now, but in terms of history, it is a relatively recent event whose losses are still felt by children and grandchildren whose relatives died or were traumatised by it. And while it’s hard to imagine yourself in what seems like a totally different era from today, putting yourself in the shoes of those partners, parents, family members and friends who had to wave goodbye to their loved ones from the shores of hundreds of beaches around the UK, you can see how important it is we still honour their memories and pay tribute to such a key event in our history. This November 11th, on beaches around the UK, communities will be gathering at low tide to remember those who left our shores to join the war. 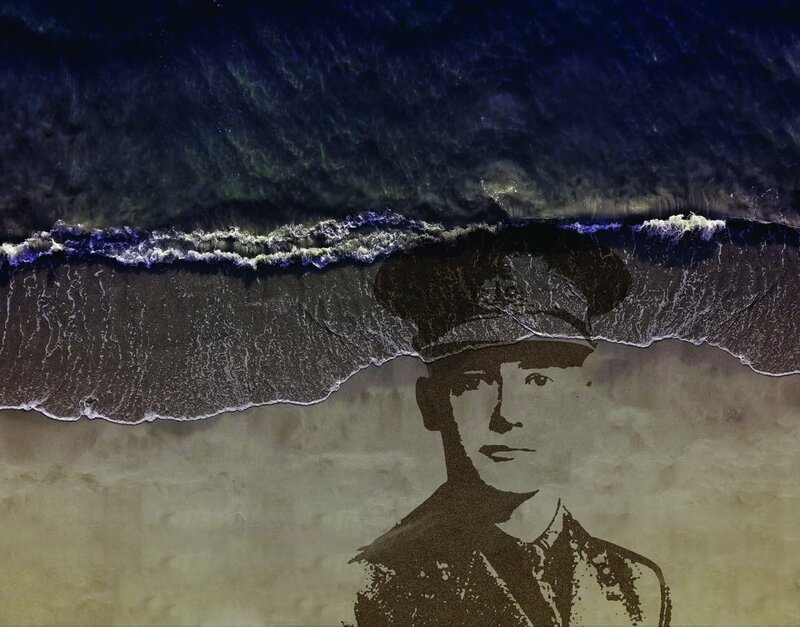 On each beach, volunteers will be creating large-scale portraits in the sand, depicting the faces of some of those who gave their lives to fight for our country back in 1914, which will then be washed away as the tide draws in. 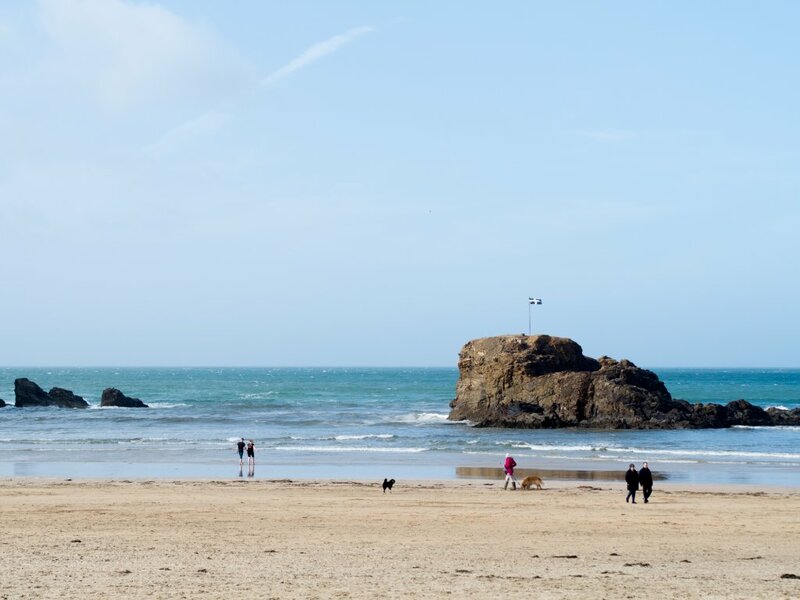 You can find a list of beaches at which this memorial event is taking place on the 11th on the Pages of the Sea website, and be sure to check the time too, as the time for low tide will be different depending on your location. 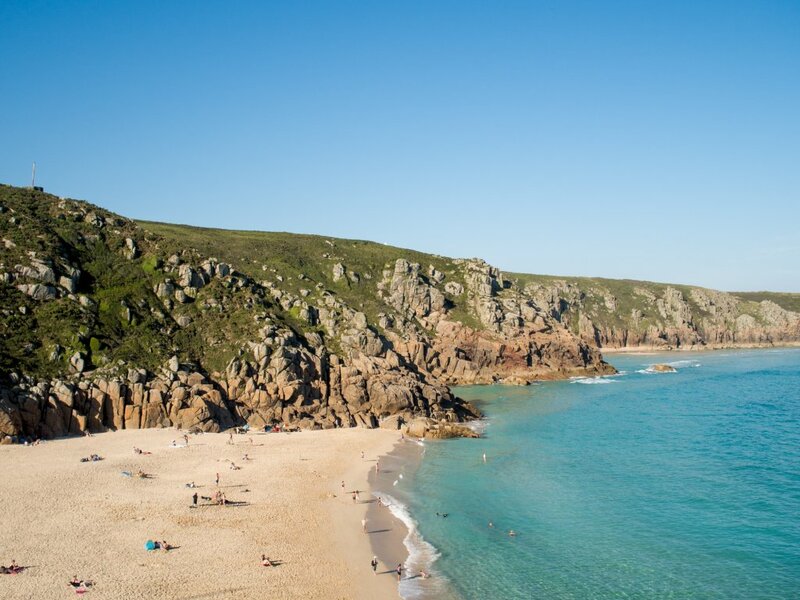 In Cornwall, you can head to Perranporth, East Looe, Porthmeor or Porthcurno to pay your tribute, and at Perranporth and Porthmeor there will be art installations and choirs to commemorate as well, and on every beach there will be a poem reading, written by Carol Ann Duffy. 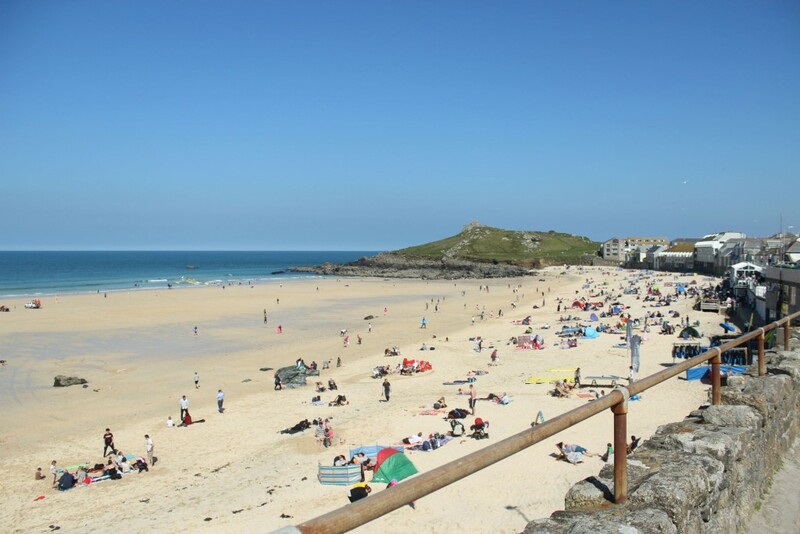 There is a video by Danny Boyle with more information on the Pages of the Sea website if you’d like to find out more about getting involved at a beach near you. Sadly we are away this weekend so can’t make it but will be following along online to see these beautiful portraits being created! 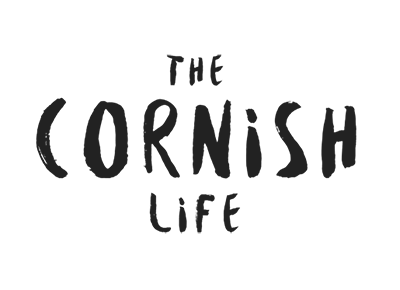 * This article is in collaboration with 1418 NOW & Pages of the Sea, but I wouldn’t share anything on my blog if I didn’t think it was a good cause myself.